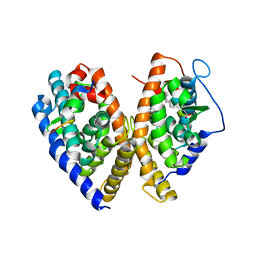 Authors: Xu, R.X., Rocque, W.J., Lambert, M.H., Vanderwall, D.E., Nolte, R.T. 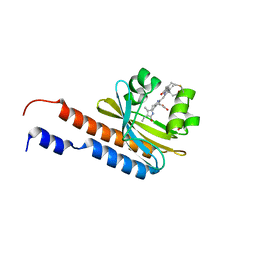 Cite: Crystal structures of the catalytic domain of phosphodiesterase 4B complexed with AMP, 8-Br-AMP, and rolipram. 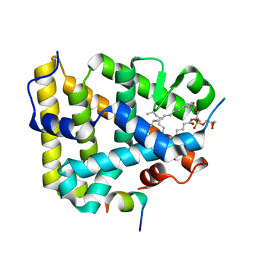 Authors: Xu, R.X., Pawelczyk, T., Xia, T., Brown, S.C. 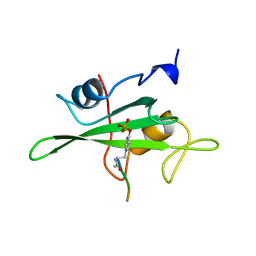 Cite: NMR structure of a protein kinase C-gamma phorbol-binding domain and study of protein-lipid micelle interactions. 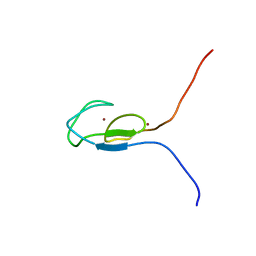 Cite: Ultra-potent P1 modified arylsulfonamide HIV protease inhibitors: The discovery of GW0385. 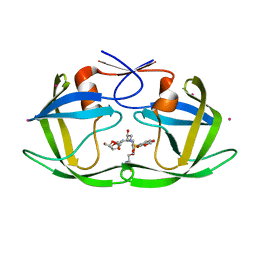 Authors: Hoffman, R.C., Xu, R.X., Horvath, S.J., Herriott, J.R., Klevit, R.E. 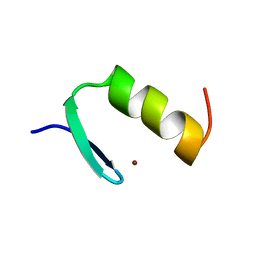 Cite: Structures of DNA-binding mutant zinc finger domains: implications for DNA binding. Authors: Bernstein, B.E., Hoffman, R.C., Horvath, S.J., Herriott, J.R., Klevit, R.E. 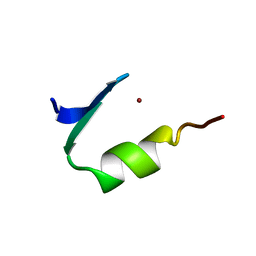 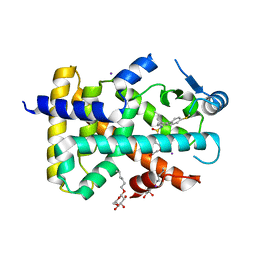 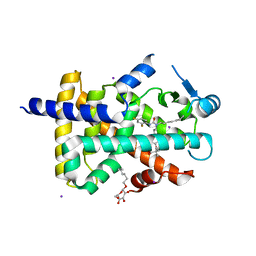 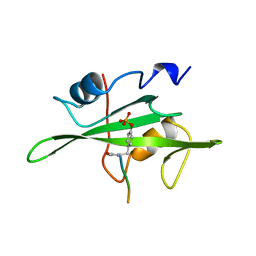 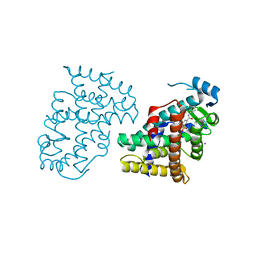 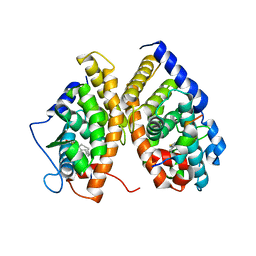 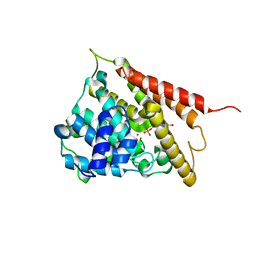 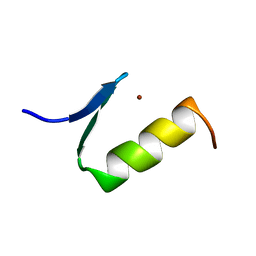 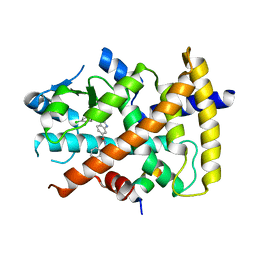 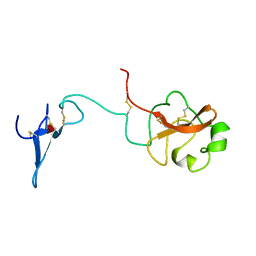 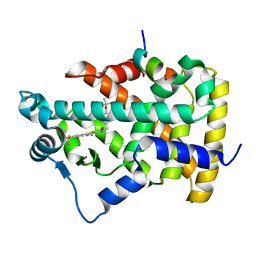 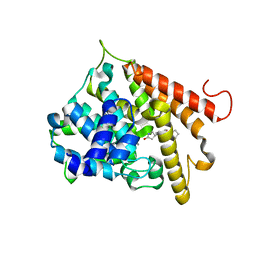 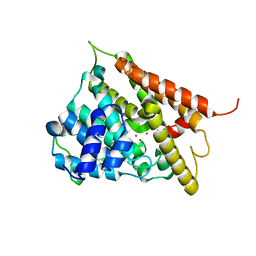 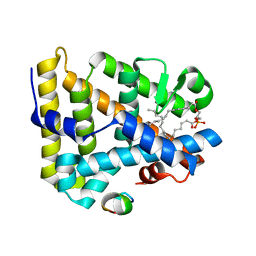 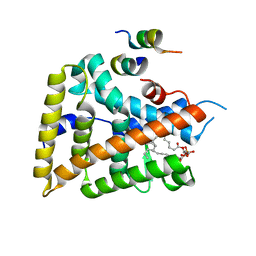 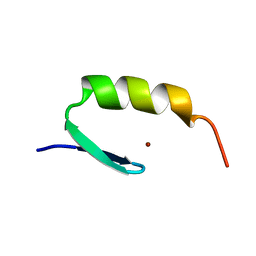 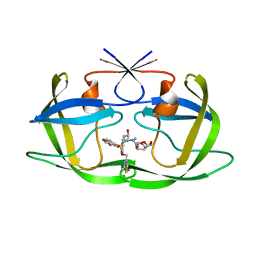 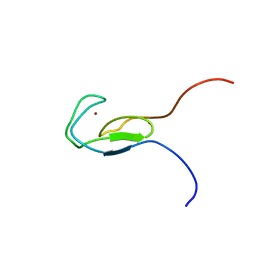 Cite: Structure of a histidine-X4-histidine zinc finger domain: insights into ADR1-UAS1 protein-DNA recognition.